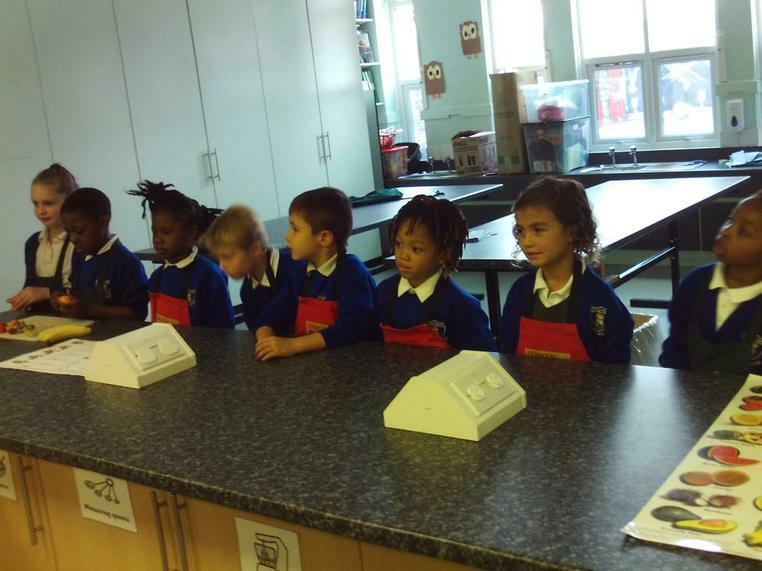 Did you know, that sound is a set of vibrations that travel through the air and can be heard when they reach a person's or animal's ear? 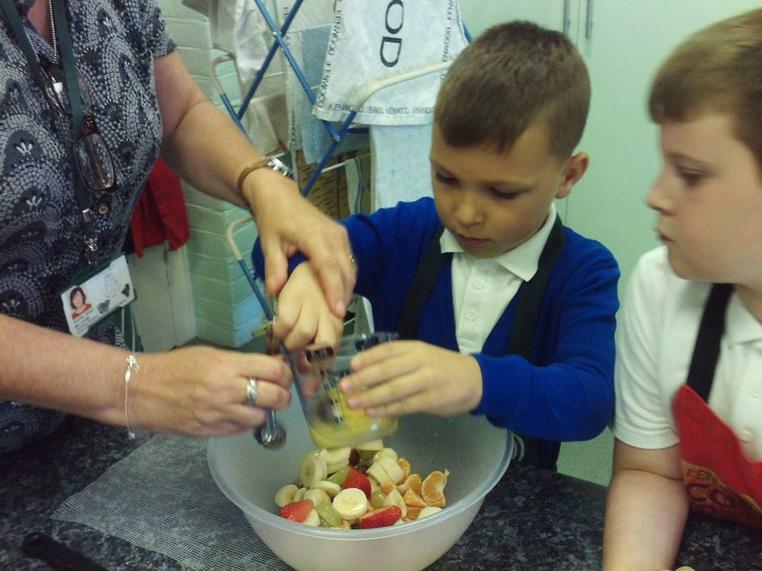 The children in 2K observed this through a range of resources. 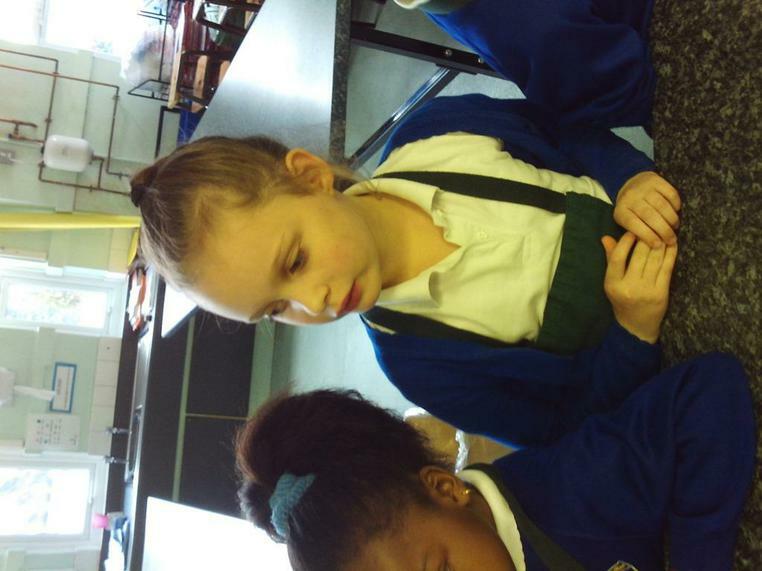 They were able to not only hear sounds but also see and feel the vibrations. 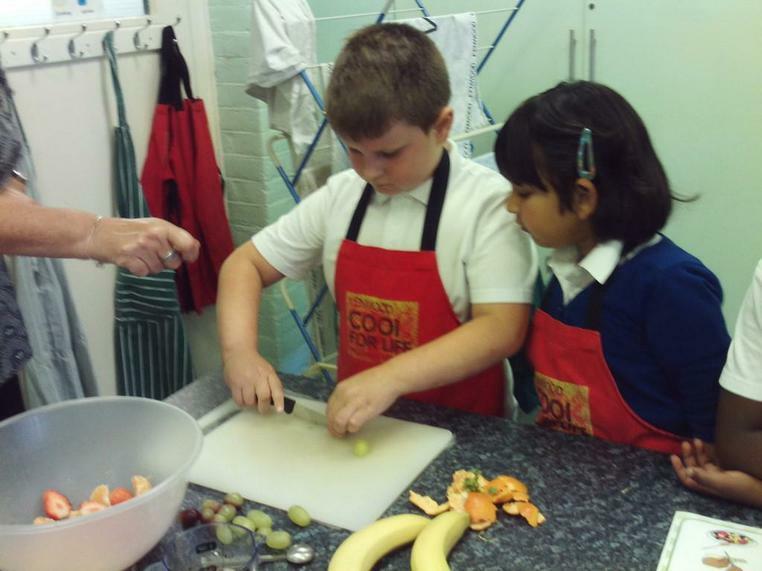 Here at Godwin Primary, we are very lucky because we get to cook! 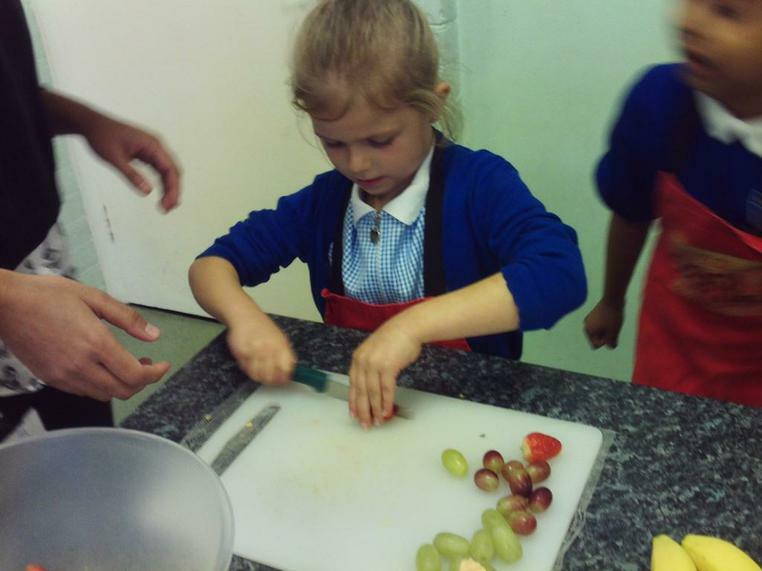 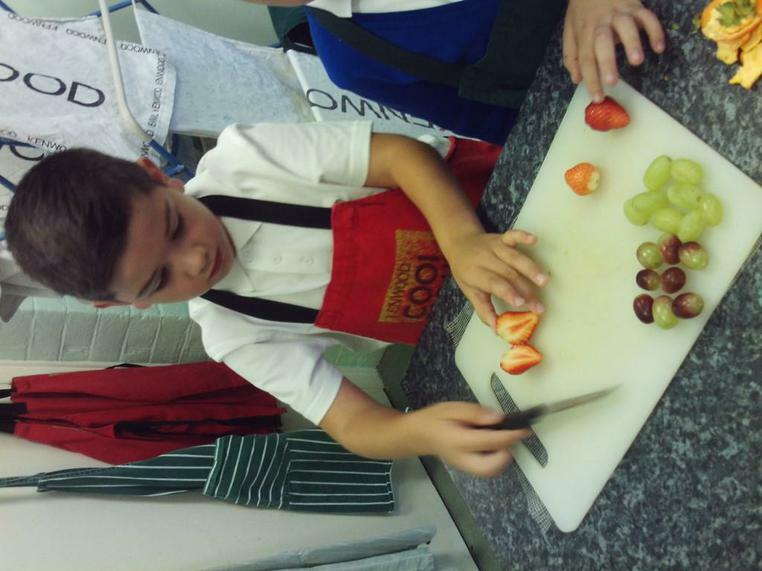 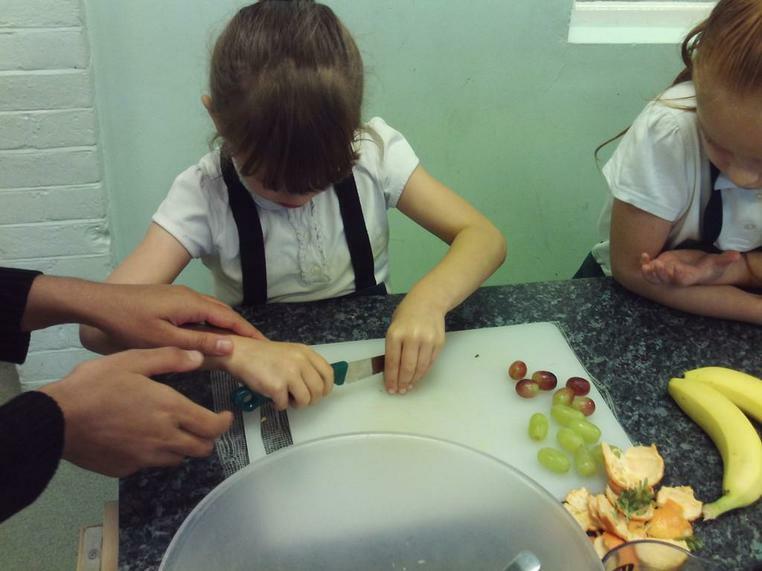 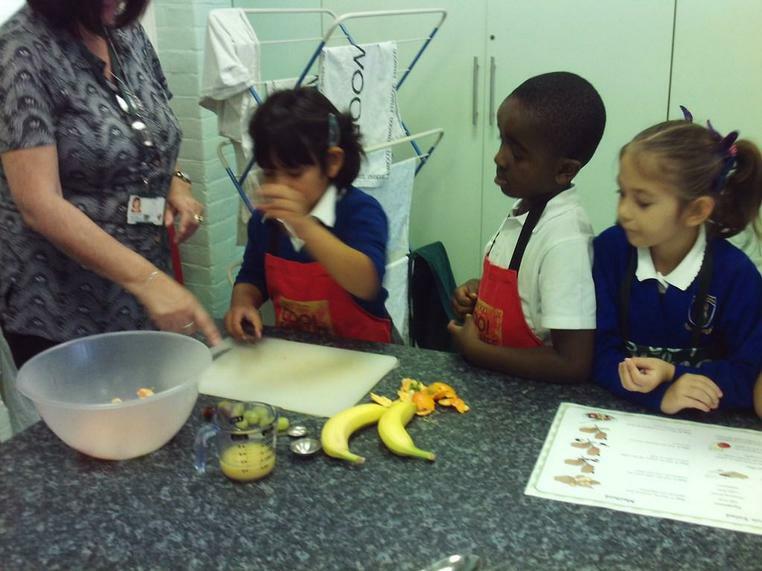 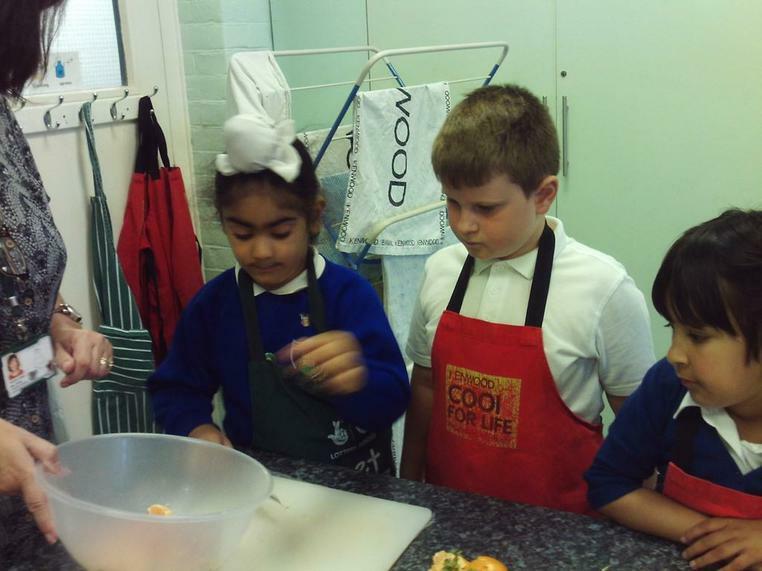 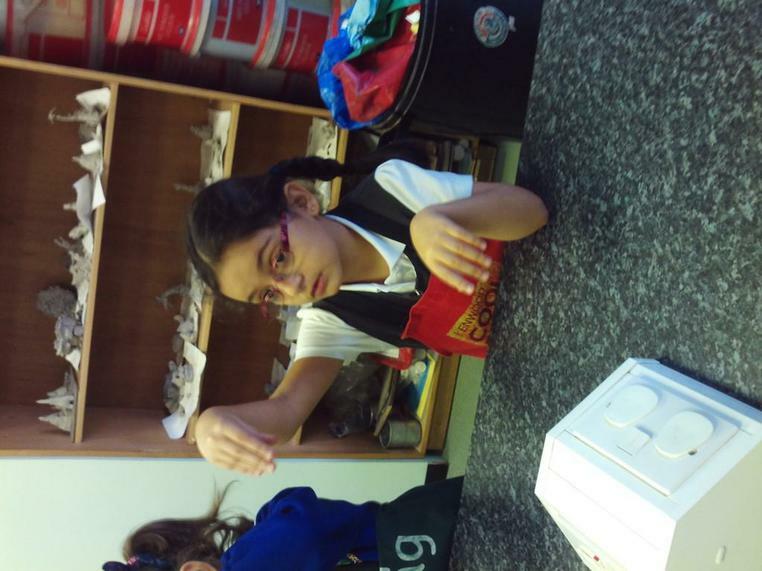 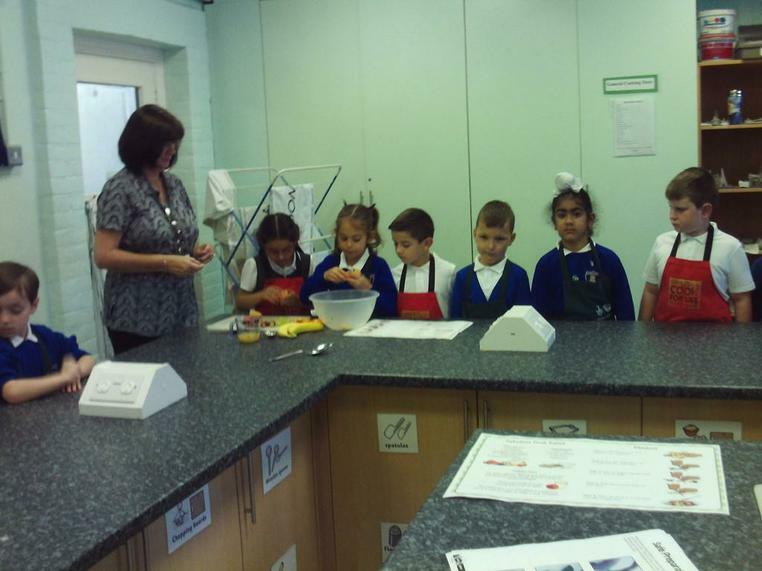 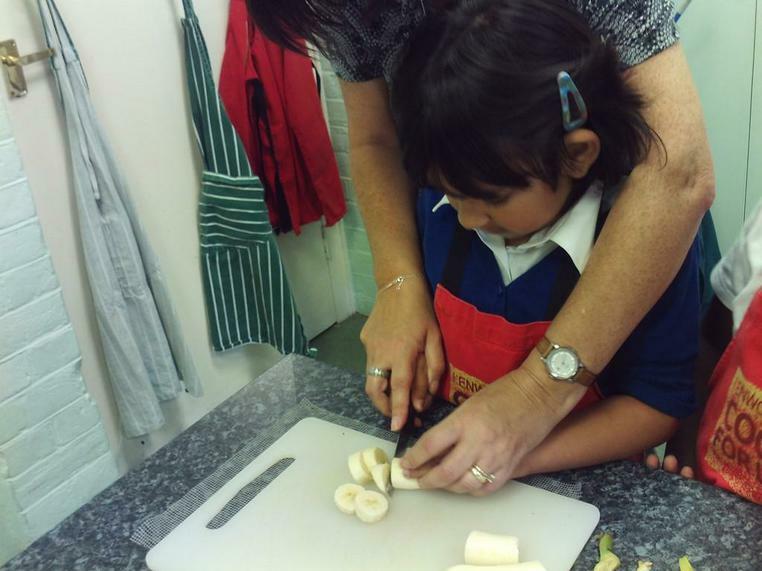 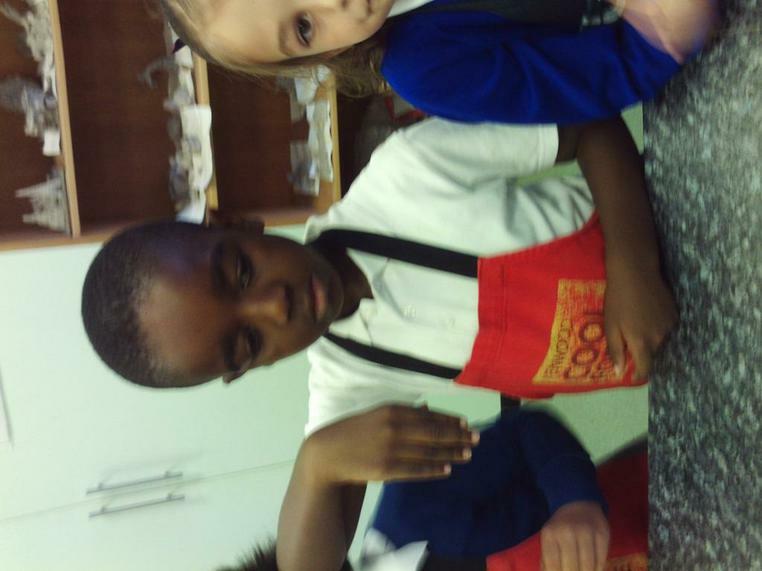 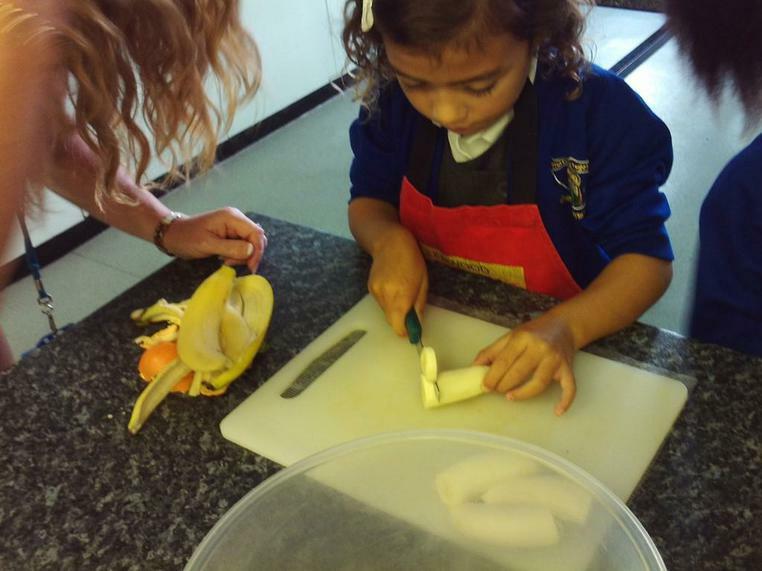 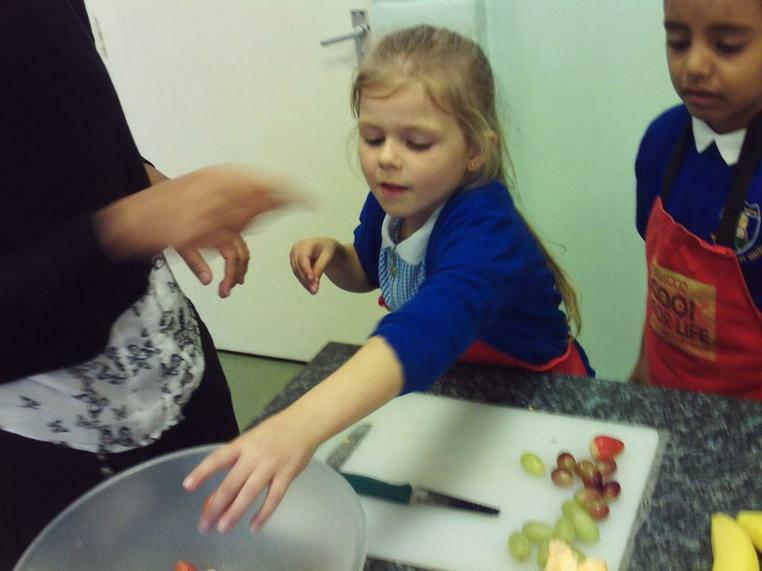 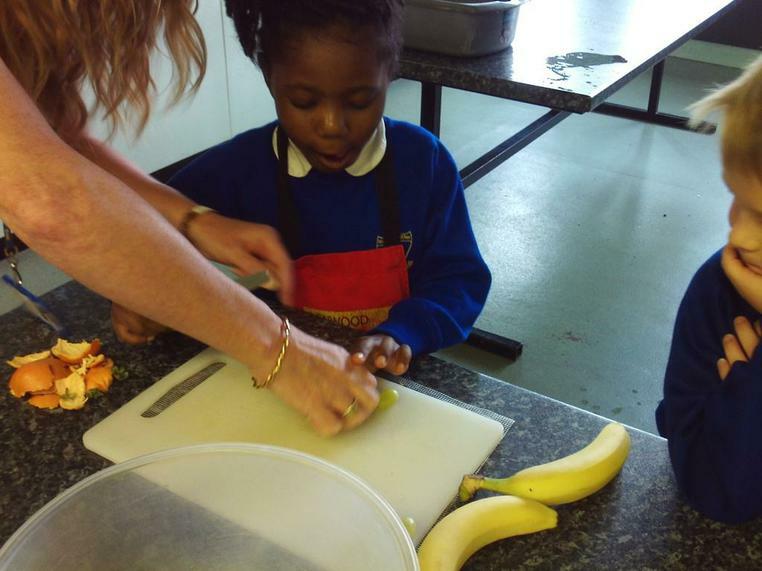 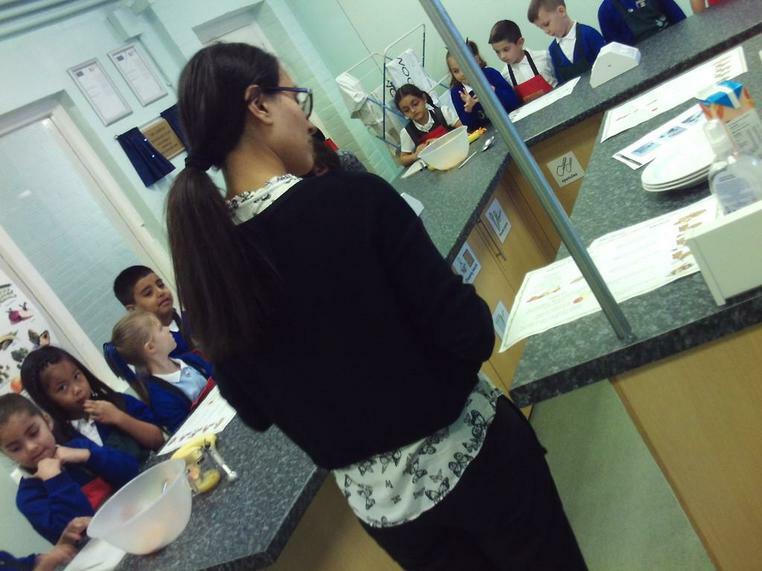 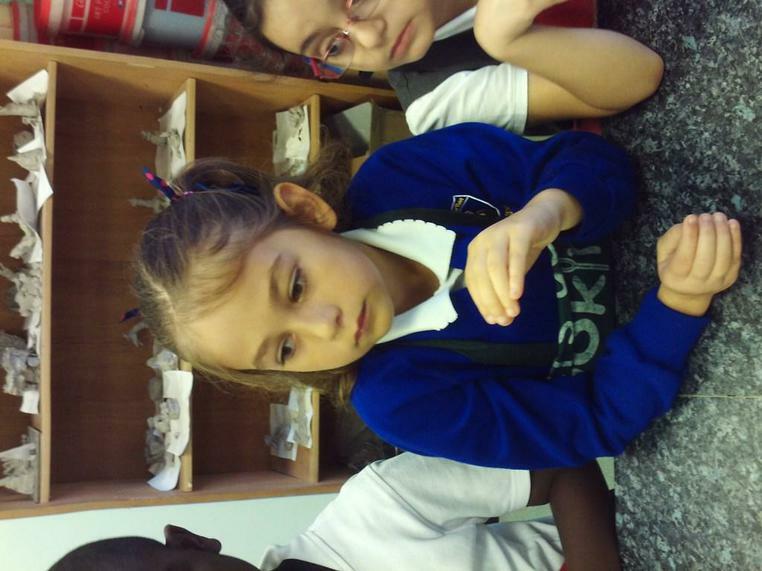 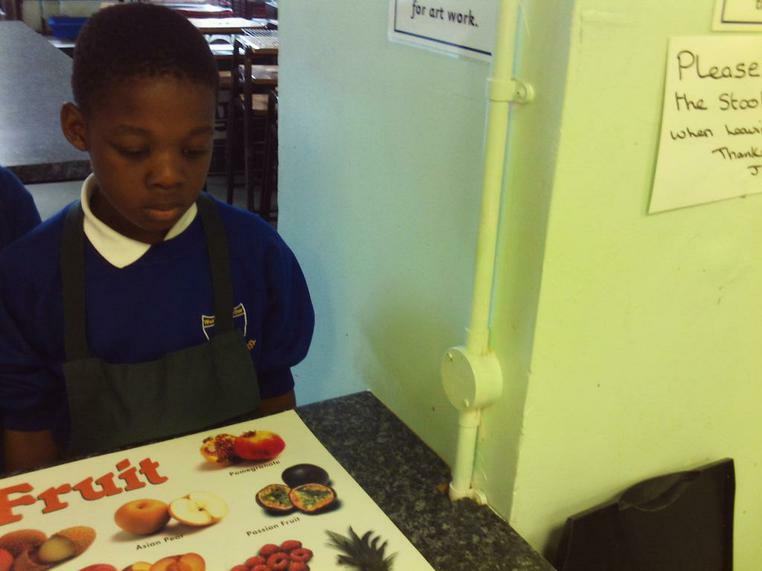 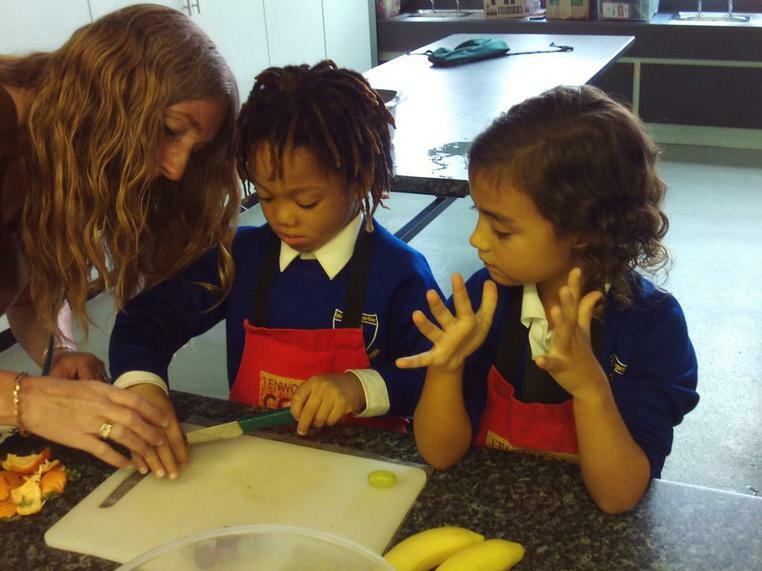 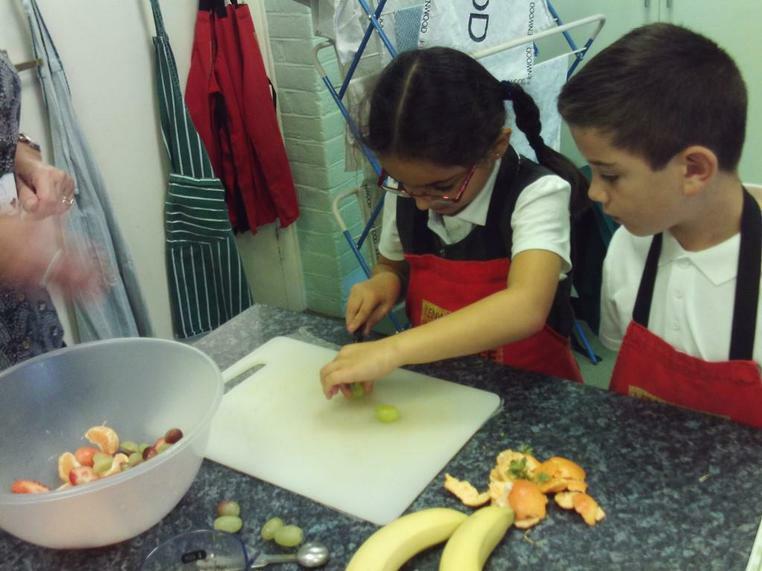 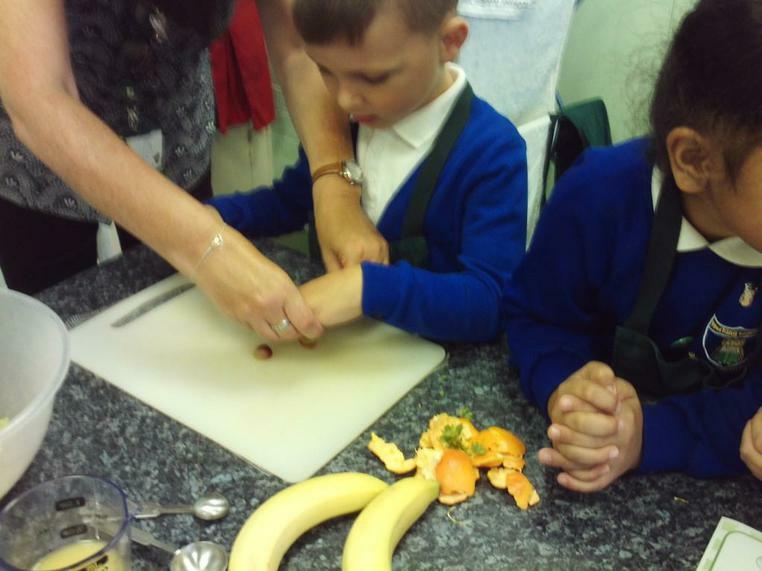 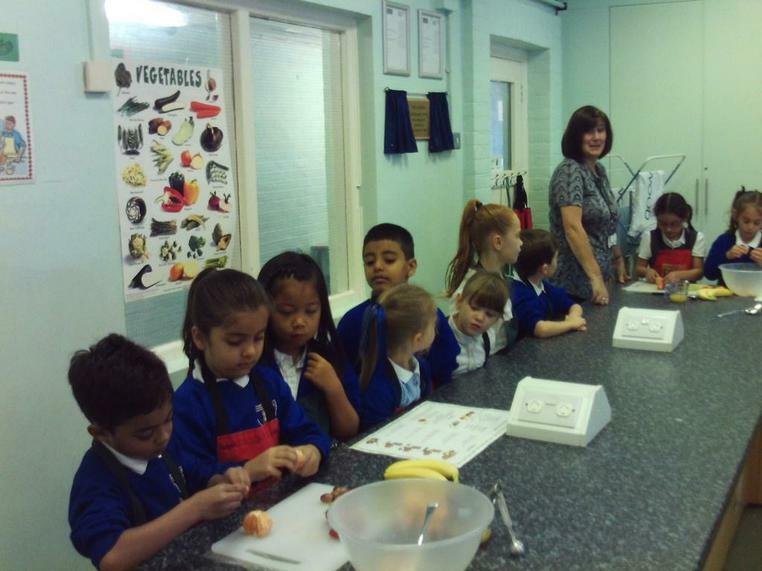 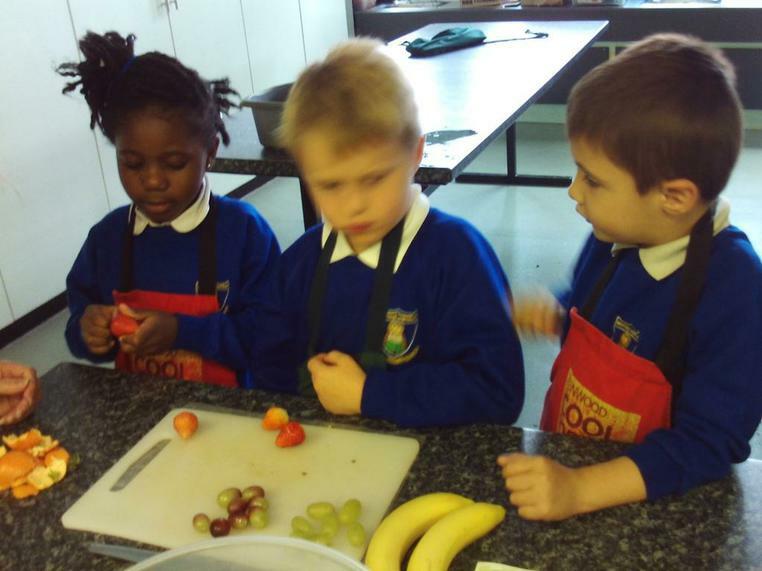 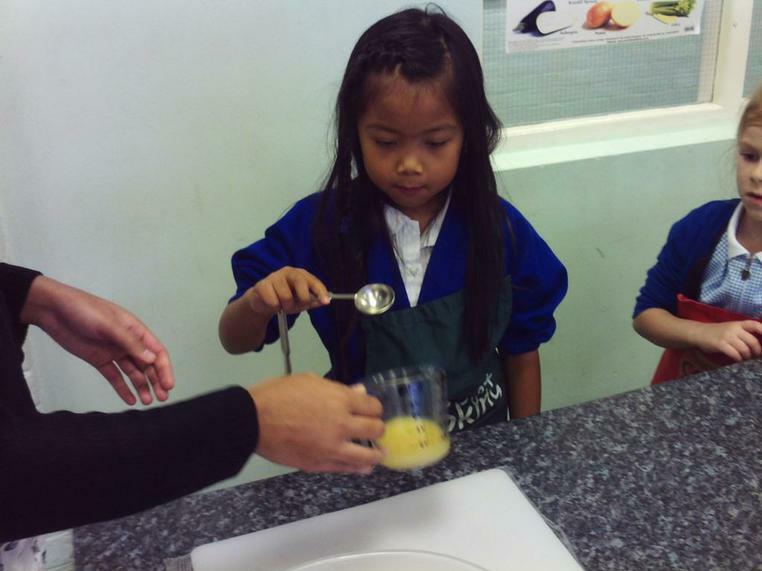 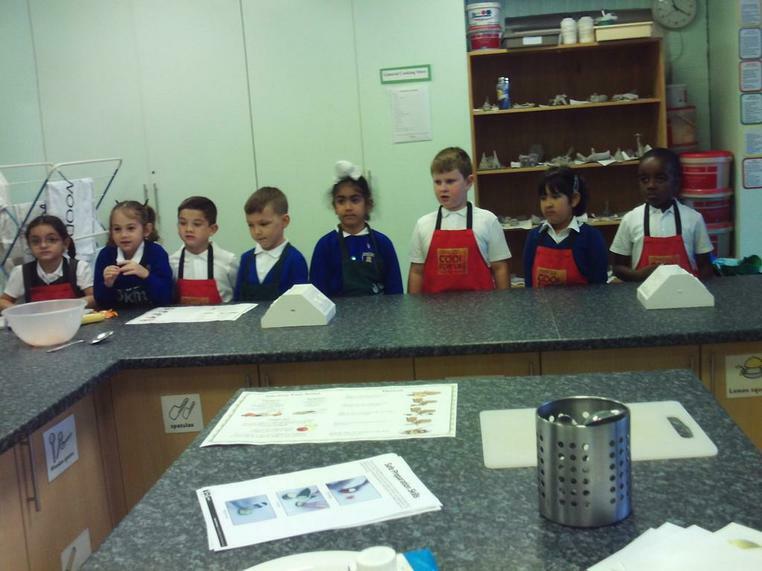 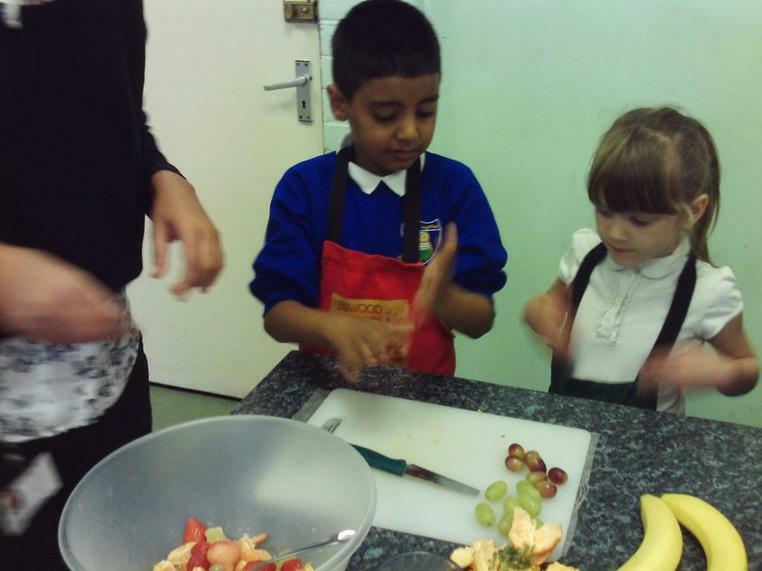 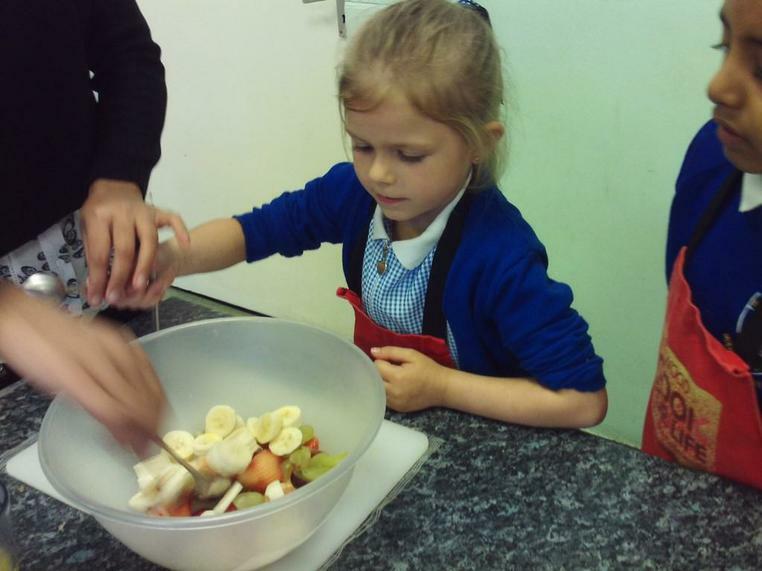 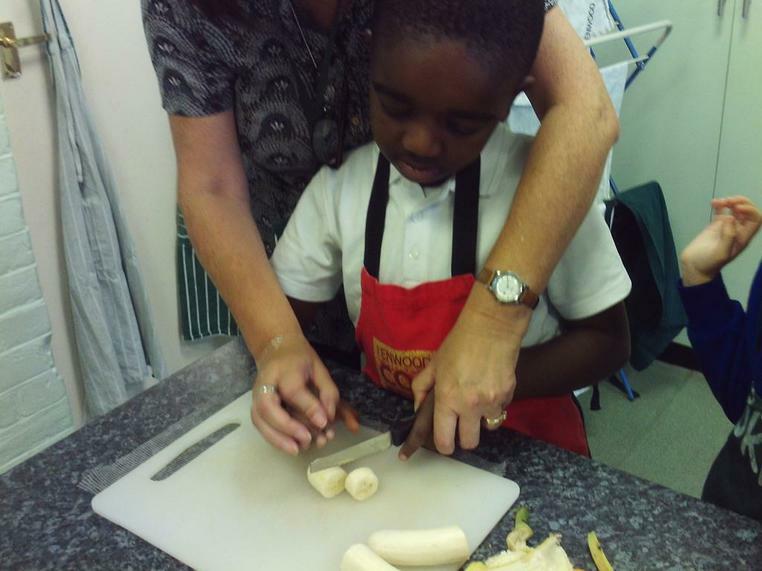 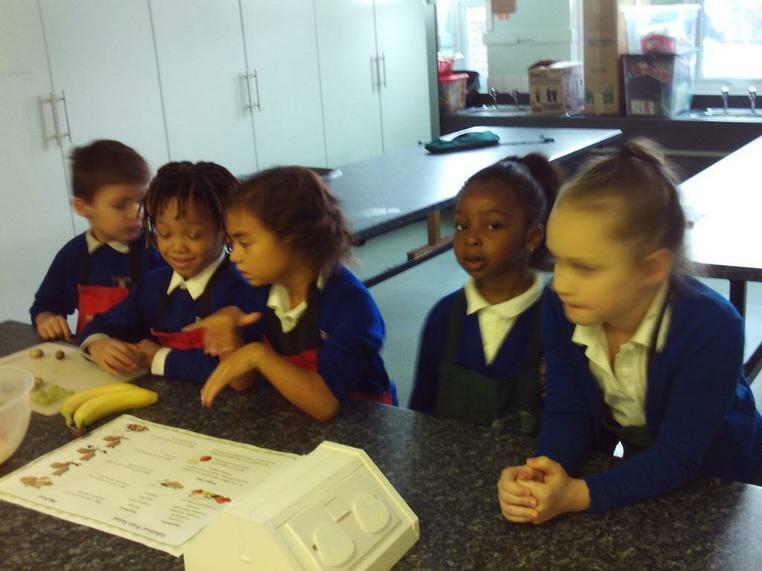 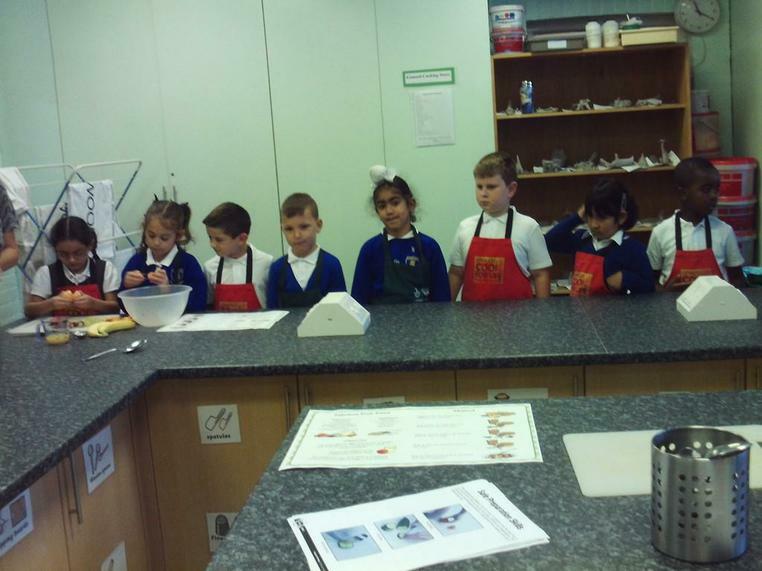 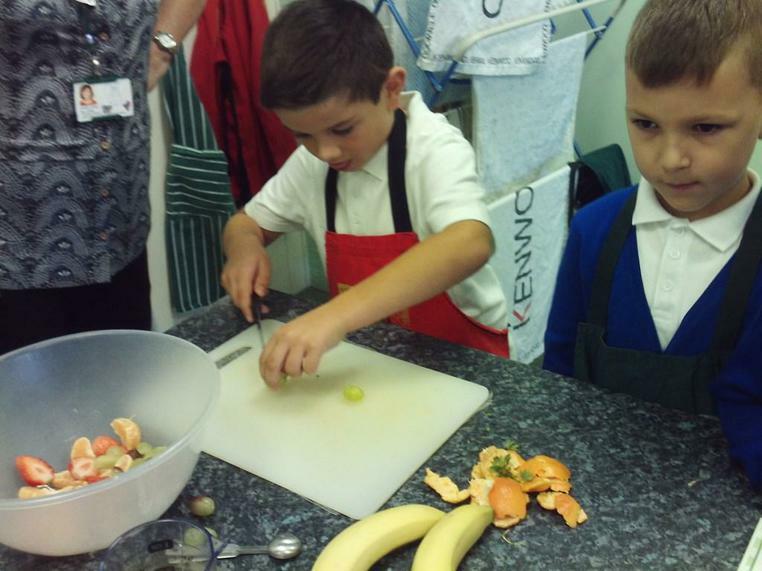 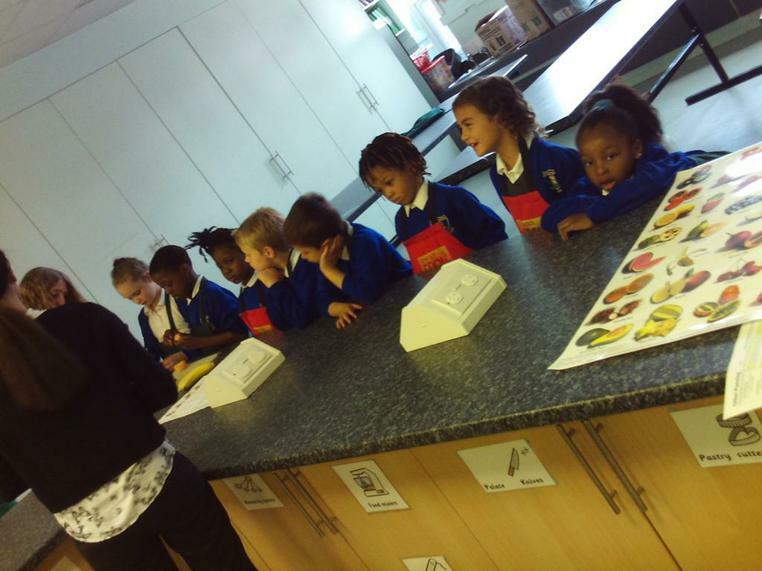 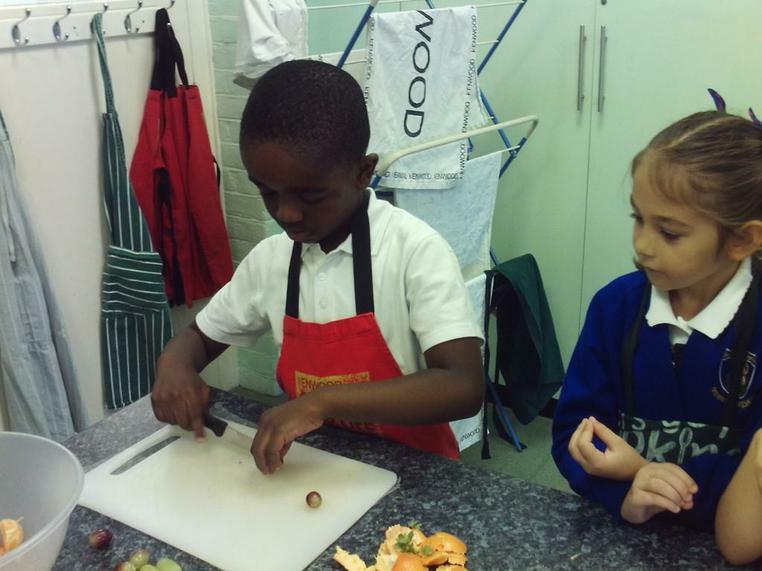 We learn a range of cooking skills as well as how ingredients can be changed to create different foods. 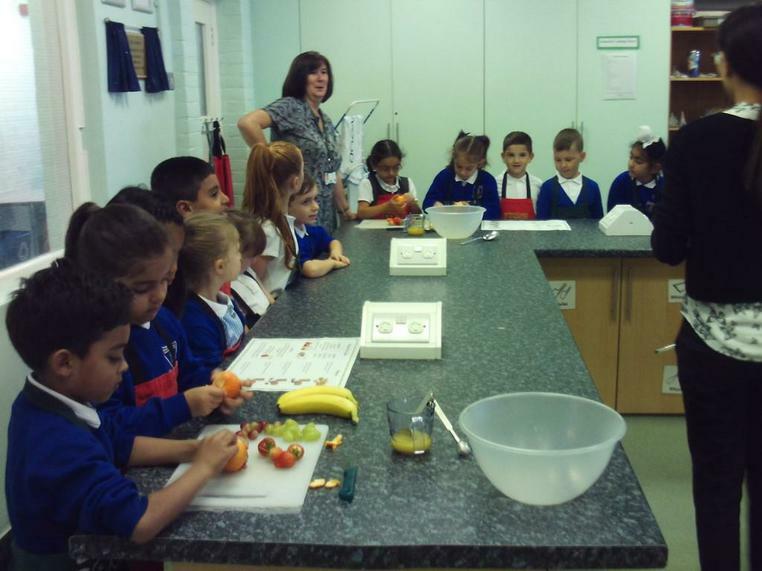 We also learn about how the foods we eat help us to stay healthy.